1:00 pm - 6:00 pm Monday's Blues Fest Special Edition at The Quarry! 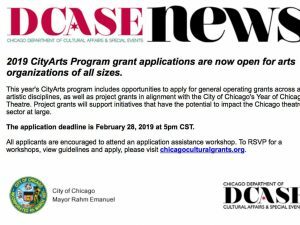 9:00 pm 1st Friday of Every Month Pray for Chicago.....Info Forward by Richard L. Martinez Jr.
2019 City Arts Program Grant Application Due by Feb 28th. 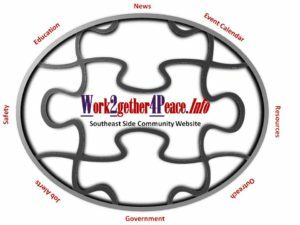 South Side Community Forum Leadership Forum at Gary Comer Youth Center for 5th & 20th Ward Run-Off.